In 2047 Post global warming Canada the Whitmore family has remained hidden from the rest of the world for years. Now the youngest son Dax wants to see what has become of the world, but the world is coming to them. 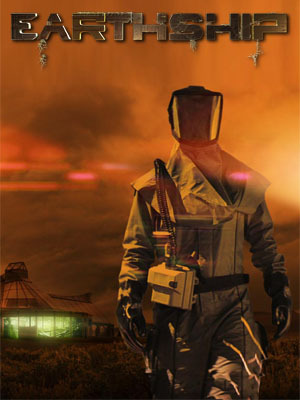 Synopsis: The Whitmore family escaped the collapse of civilization 20 years ago by moving into the middle of nowhere in Canada to live in a fully sustainable house called an Earthship. Now an adult, the youngest son Dax wants to see what has become of the world, but is forbidden to do so by his older brother Brian and his father Allen. When the mysterious woman Isis stumbles upon their house Brian decides to lock her up for fear she will reveal their location to the outside world. Dax then breaks her out so that they might see the world together only to find out that the world is not what he had hoped to find.